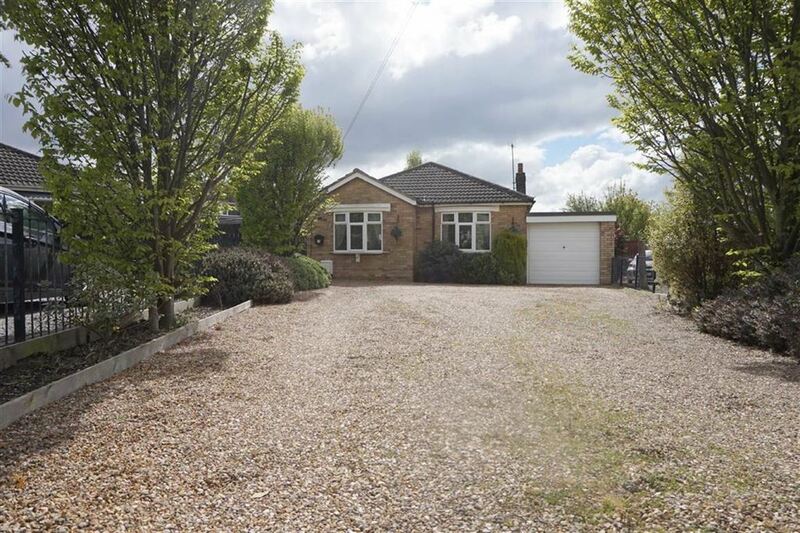 USP = Unique Selling Position - This spacious detached bungalow offers unrivalled riverside views and offers a rare opportunity to acquire a desirable property with river frontage. 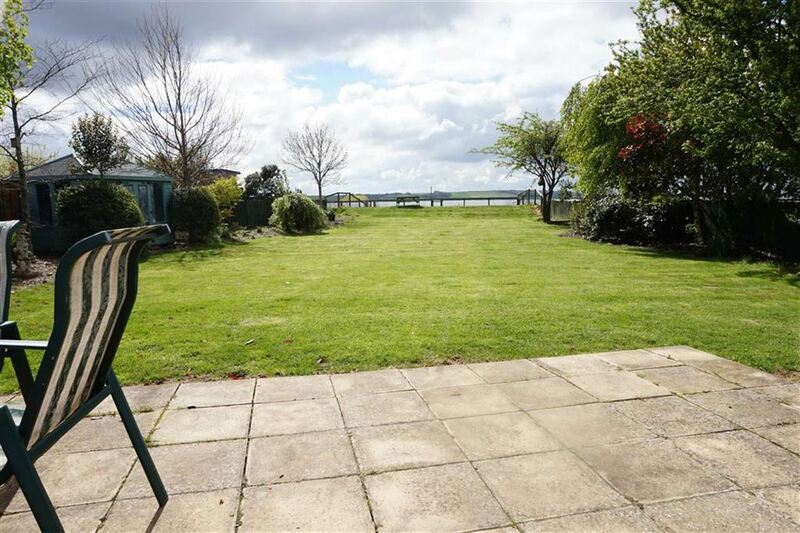 The current owners have expanded the property and outbuildings over the years to take advantage of the fantastic river vista this garden has to offer. 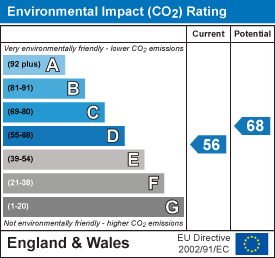 The bungalow has the benefit of gas central heating & PVC double glazing. 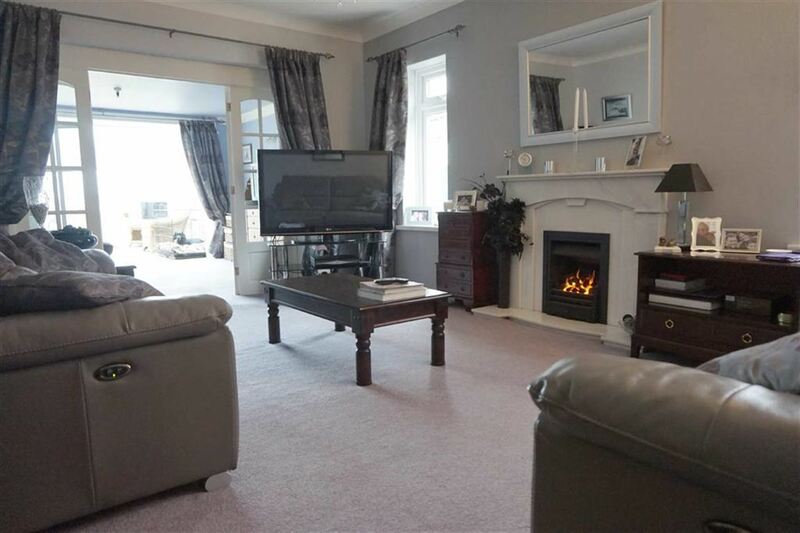 The accommodation briefly comprises: Entrance Hall, Living Room, Dining Room, full width Conservatory, large Breakfast Kitchen, 2 fitted Bedrooms & Bathroom. 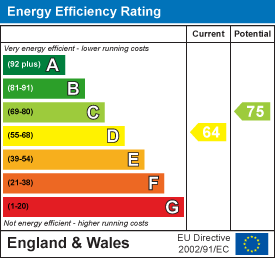 An attached Garage could be altered into a third Bedroom (subject to planning consent - previously granted). At the front a gravel drive offers multiple parking options. The plot widens out at the rear to reveal a large mainly lawned garden with Office complex to the side, summerhouse and various outbuildings. We highly recommend an inspection to fully appreciate this fabulous concept. The picturesque village of North Ferriby lies approximately eight miles West of Hull and approximately ten miles to the south of the market town of Beverley. 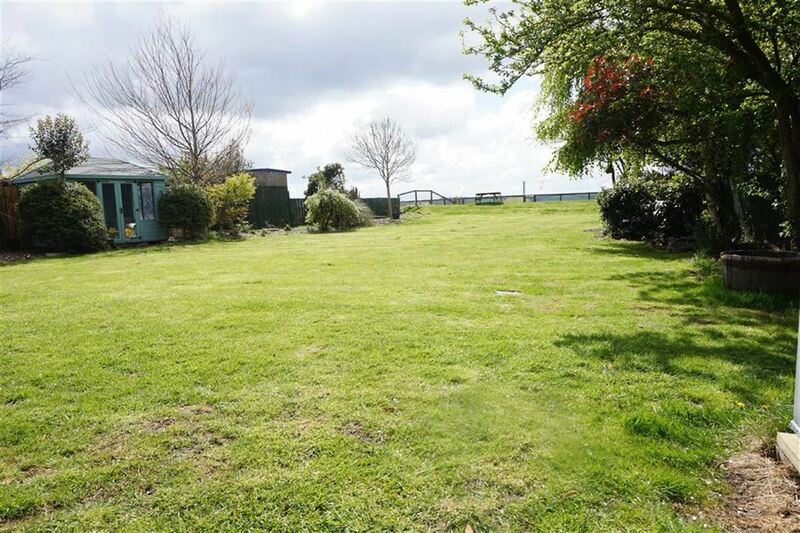 The village is well served with local shops, sporting and primary school facilities and offers excellent road and rail connections via the A63/M62 motorway and the Humber Bridge. A train station is situated in the village and a main line station at nearby Brough. 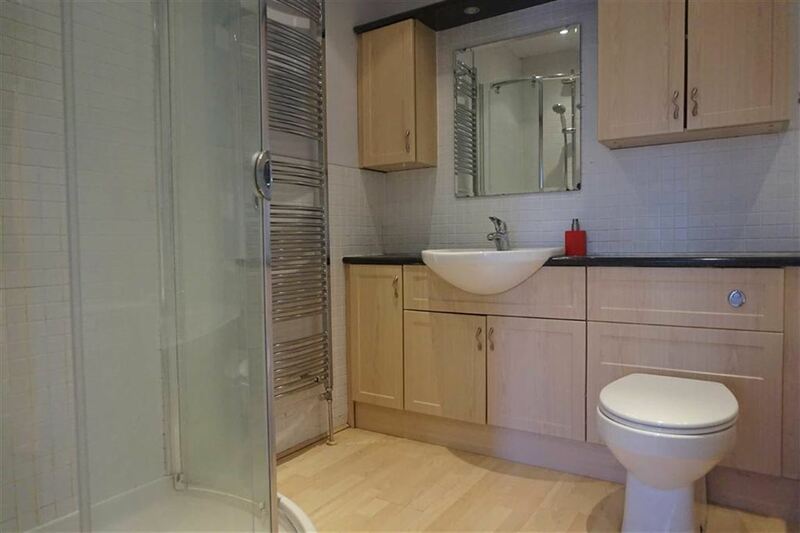 With radiator and built in cupboard housing central heating boiler. 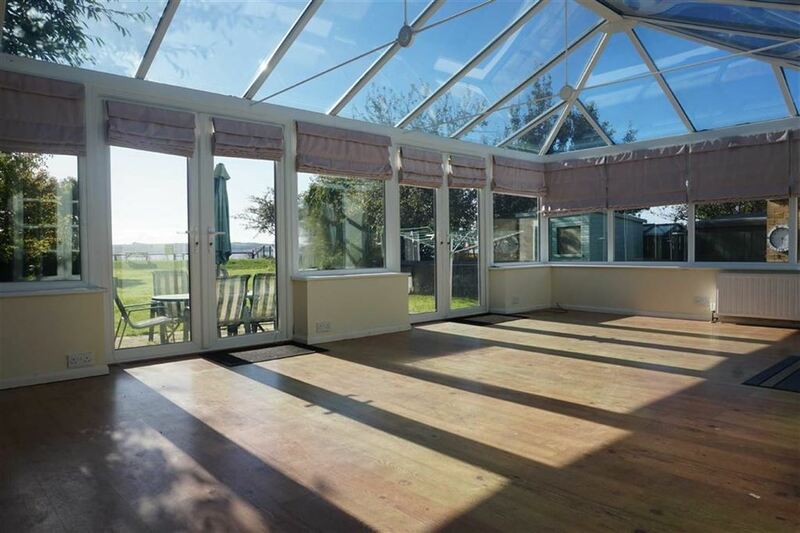 A further versatile space currently open planned and situated off The Conservatory. 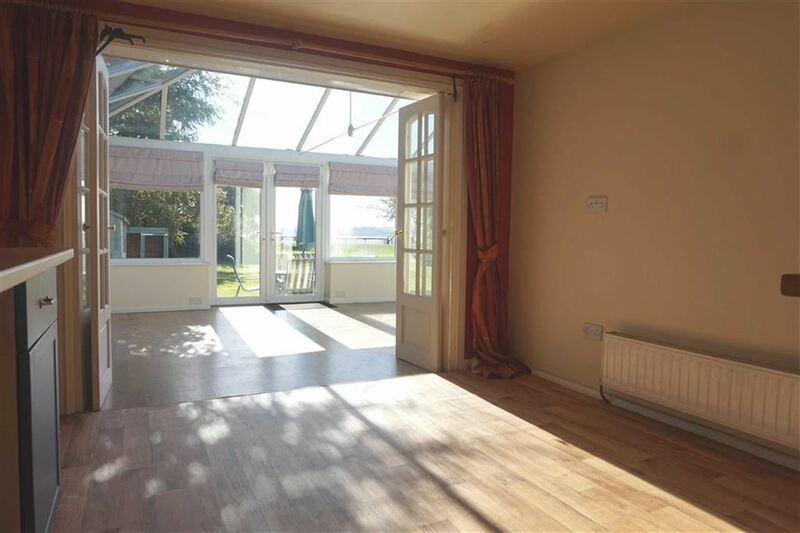 A fabulously proportioned Conservatory with panoramic river views! 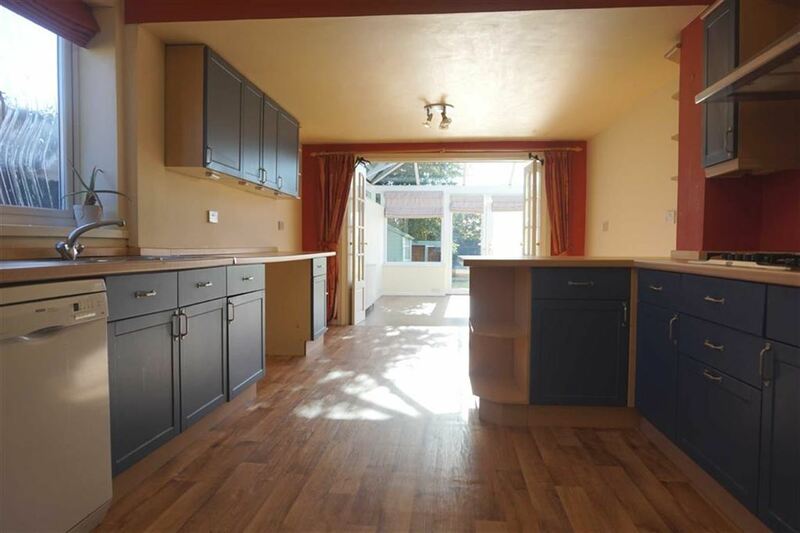 Features laminated flooring, two radiators and two pairs of french doors leading out to the rear garden. This large Breakfast Kitchen offers a comprehensive range of blue fronted fitted floor and wall units plus breakfast bar and wood effect work surfaces; integrated appliances including stainless steel double oven, 5 ring gas hob unit, stainless steel extractor hood and dishwasher; one and a half bowl stainless steel sink unit, ceramic tiled floor, plumbing for washing machine; folding glazed doors lead to the Conservatory. 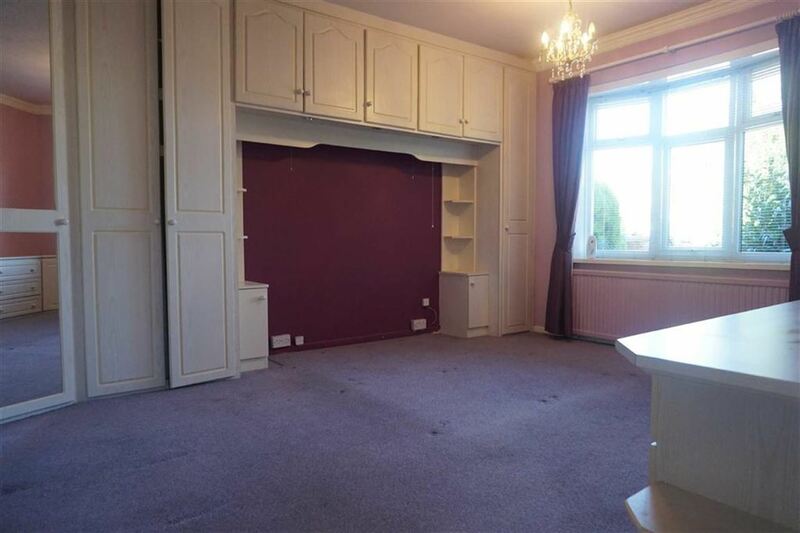 With fitted wardrobes and over cupboards to two walls, radiator. 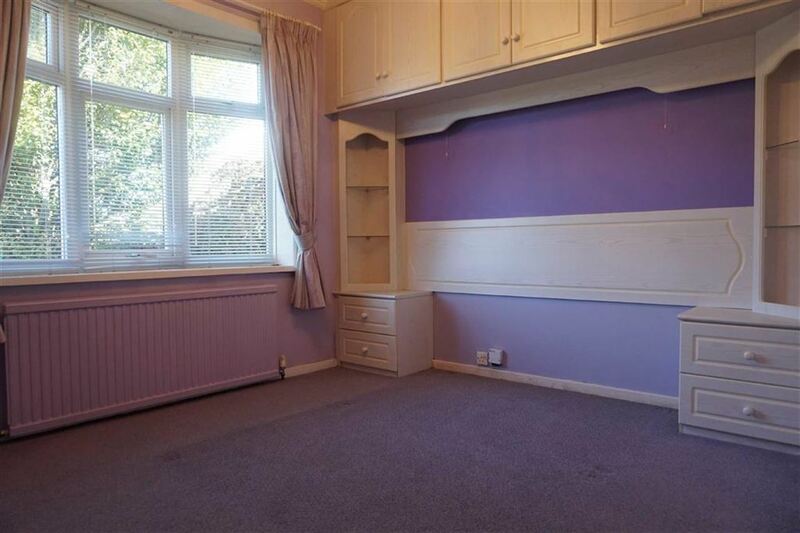 With boxed bay window, fitted wardrobes and over cupboards, radiator. With white suite incorporating whirlpool bath with shower attachment, vanity wash hand basin, curved shower enclosure, low flush WC, heated towel warmer. The front garden is bounded by wrought iron railings and gates, there are herbaceous borders to both sides and a substantial gravel parking area with turning space offers multiple parking facilities leading to an attached single brick Garage with up and over doors at both ends giving easy access to a concrete hard-standing area behind. There is a side path leading to the Entrance Hall which also offers access to the rear garden by means of a wrought iron gate. 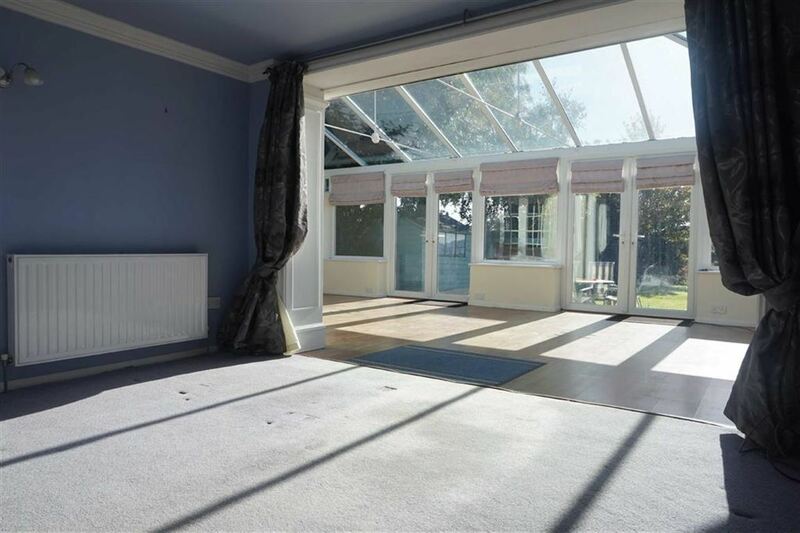 Ideal for a small business or hobbyist - this self contained complex has ceiling spotlighting and a Cloakroom with WC off. 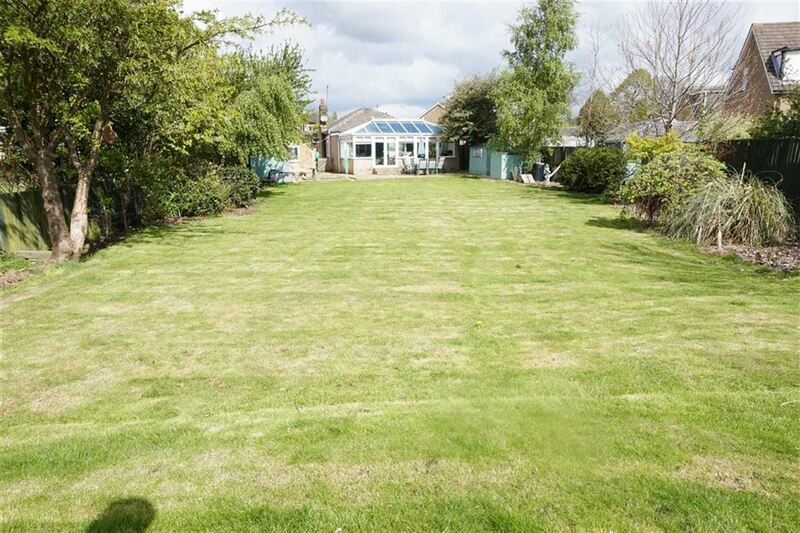 A large paved patio leads to the south facing rear garden. 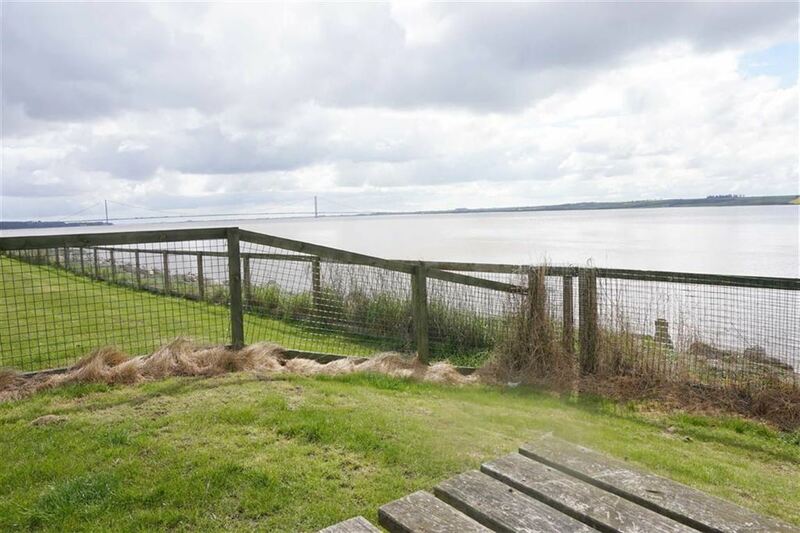 The garden has an elevated position leading directly above the Humber Foreshore. The garden is mainly laid to lawn with herbaceous borders and trees to the side boundaries. A large summerhouse and two wooden sheds are located around the perimeter of the garden and there is a separate raised patio area to the western boundary.